His mother was Alpaida. She was a noblewoman. His father was Pepin of Herstal. He was the Frankish statesman. 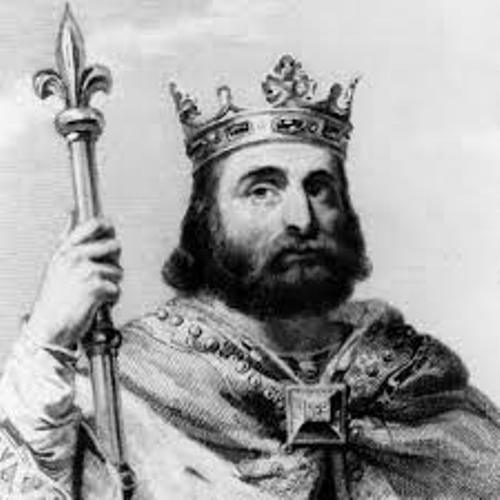 Charles could earn the power left by his father even though he had to struggle in the Frankish politics. His father created a centralized government that Charles restored when he became a ruler. During his reigns, Martel had various military campaigns. The unity in Gaul was established by Martl. Then he turned the attention to deal wealth the Islamic development in the Western Europe. It was one of the foreign conflicts which took much of his attention. The Islamic advances were seen when in 711, Spain was conquered. In 721 until 725, there were many areas in Visigoths captured by Arab and Berber Islamic forces. 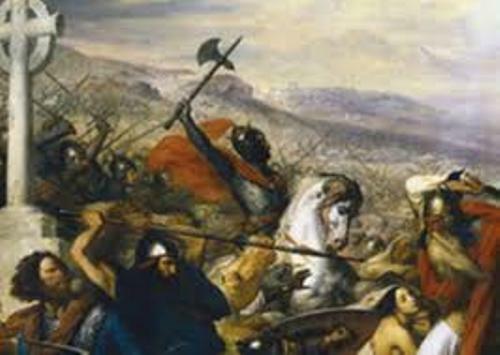 There was a fight between Frankish and Burgundian forces of Martel with the Umayyad Caliphate’s army. The leader was Al Ghafiqi. Both forces met in the area located in the middle of Poitiers and Tours. Now it is considered as the present day north-central France. He won the Battle of Tours. Rather than taking the defensive actions, Martel took the offensive actions. His army attacked various fortresses such as Maguelonne, Béziers and Agde. Finally the Frankish had the power over Frisia, Alemannia and Bavaria. Due to his great contribution, Martel is always called as the founding father of European middle ages. He was famous as ruler, warrior and administrator. 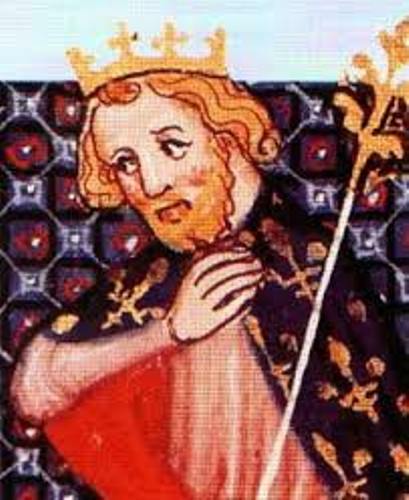 Charles tried to make the Papacy and the Franks reconcile. Therefore, he was called as a great patron of Saint Boniface. Get facts about Catherine the Great here. 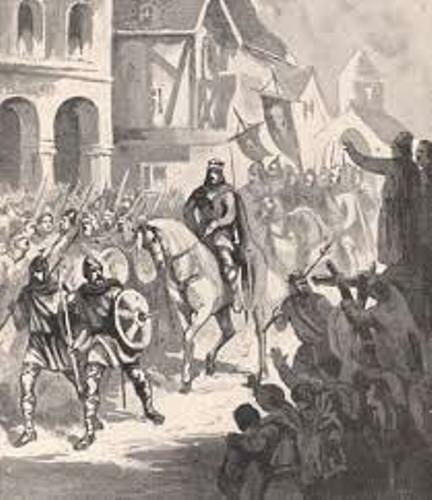 Based on the history, the family of Charles Martel was considered as an active family. His first wife was Rotrude of Treves. They had several children such as Hiltrud, Carloman, Landrade, Auda, and Pepin the Short. Get facts about Charles II here. Ruodhaid is the mistress of Martel. The couple had three kids. Those were Bernard, Hieronymus, and Remigius. 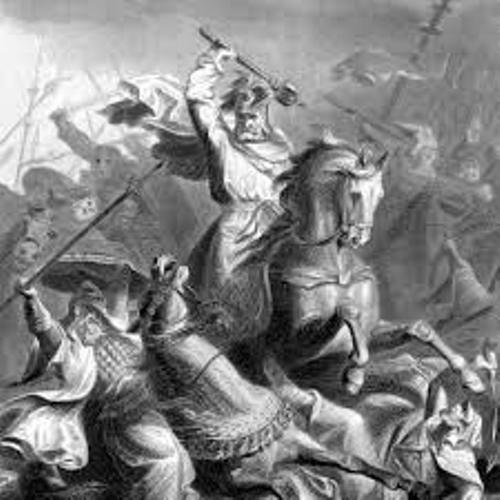 Do you have any suggestion on facts about Charles Martel?